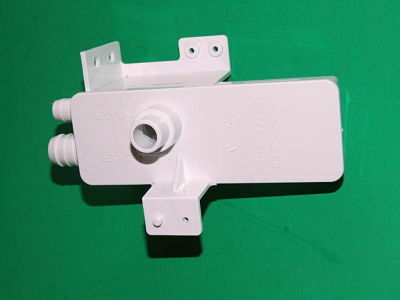 Condenstate Trap Cannister for American Standard; Trane equipment. Replaces Part Numbers: TRP00007; CAN00004. Used in American Standard; Trane models: AUC; TUC.